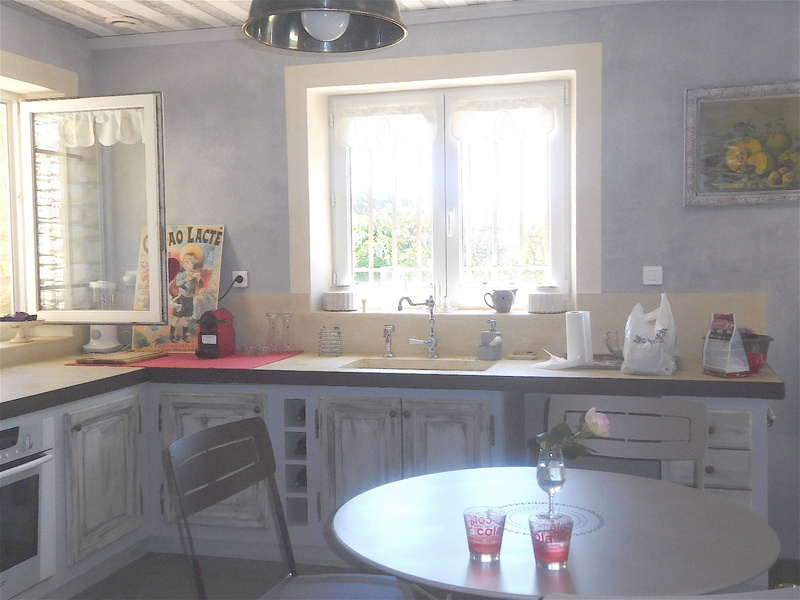 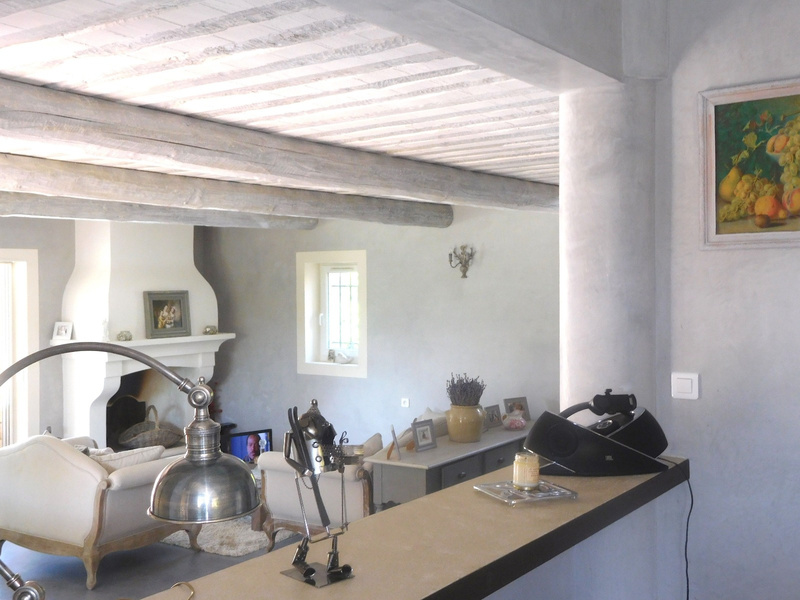 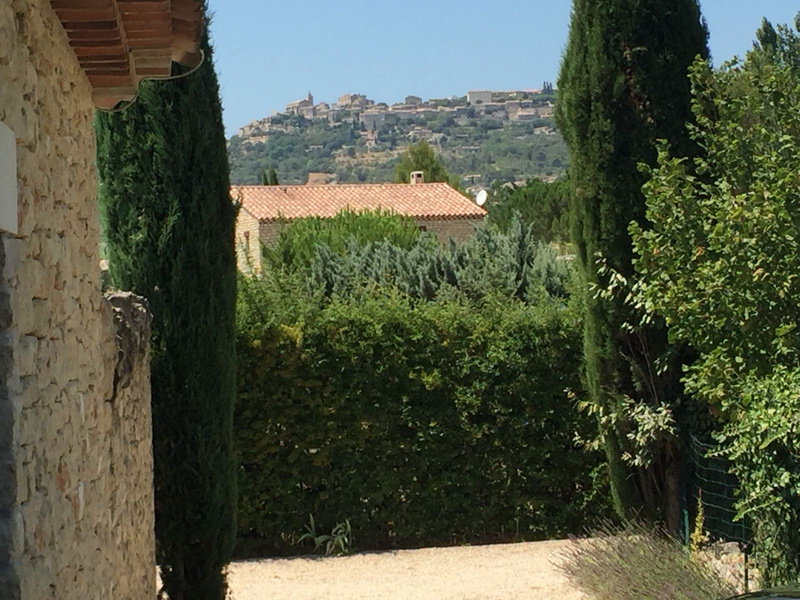 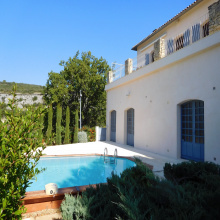 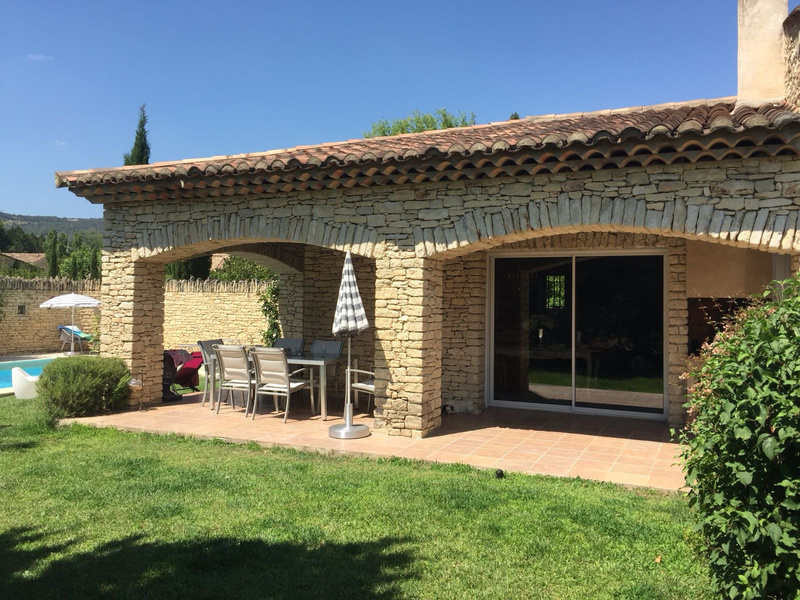 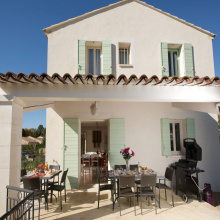 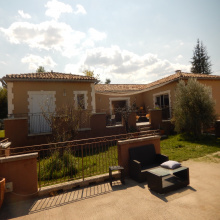 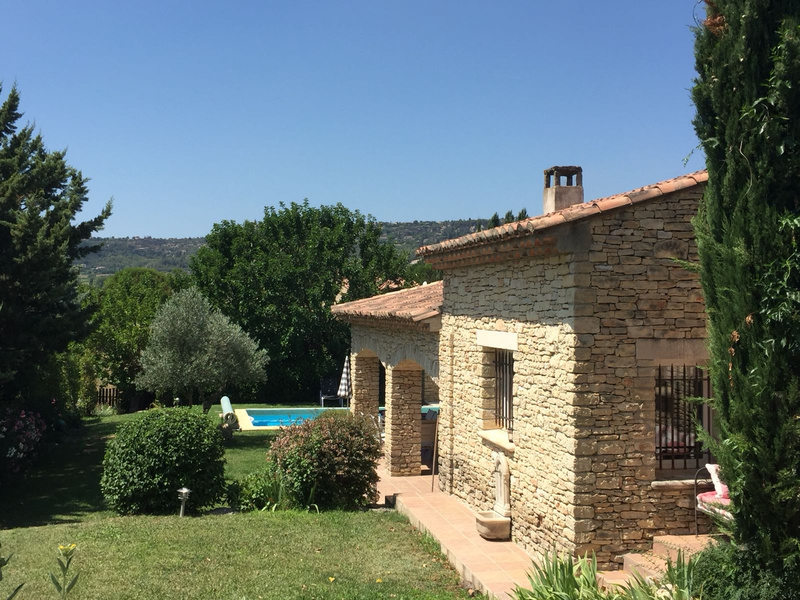 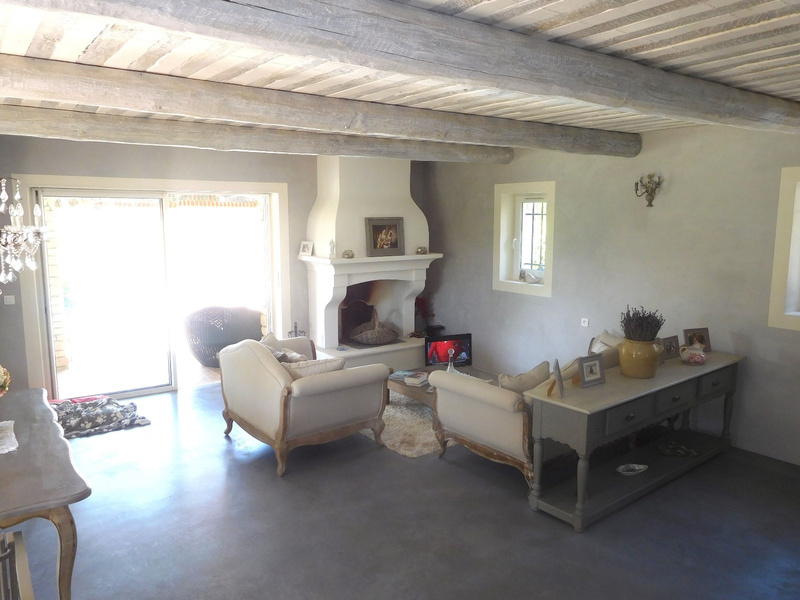 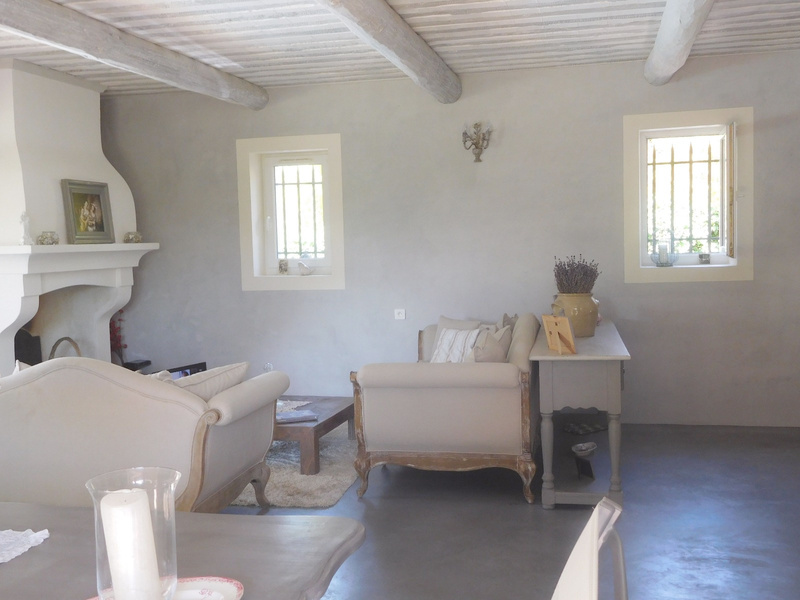 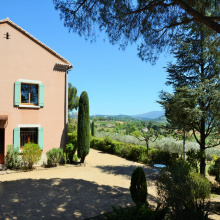 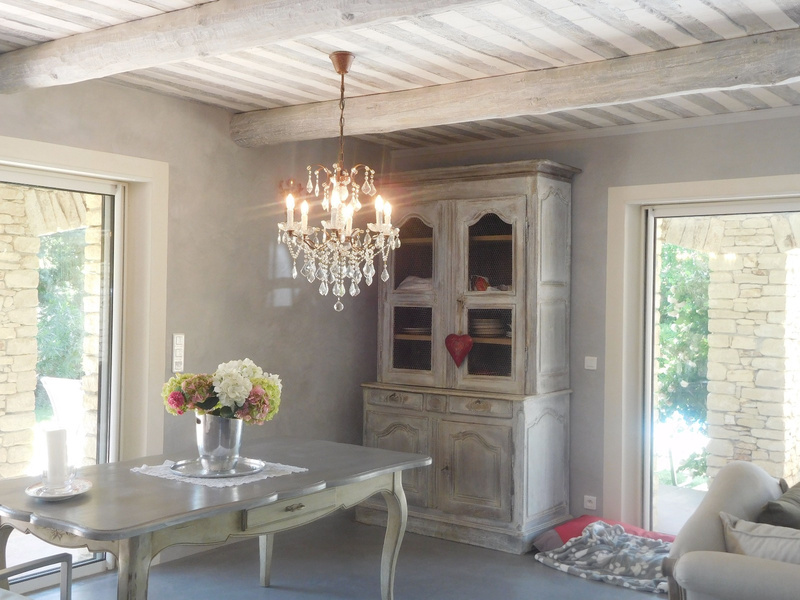 On Sale - Gordes - The Real Estate Agency Joys of Provence - proposes a lovely one storey stone house, large sitting/dining room, separate fully fitted kitchen, 2 bedrooms, shower room/WC, guest WC with sink. 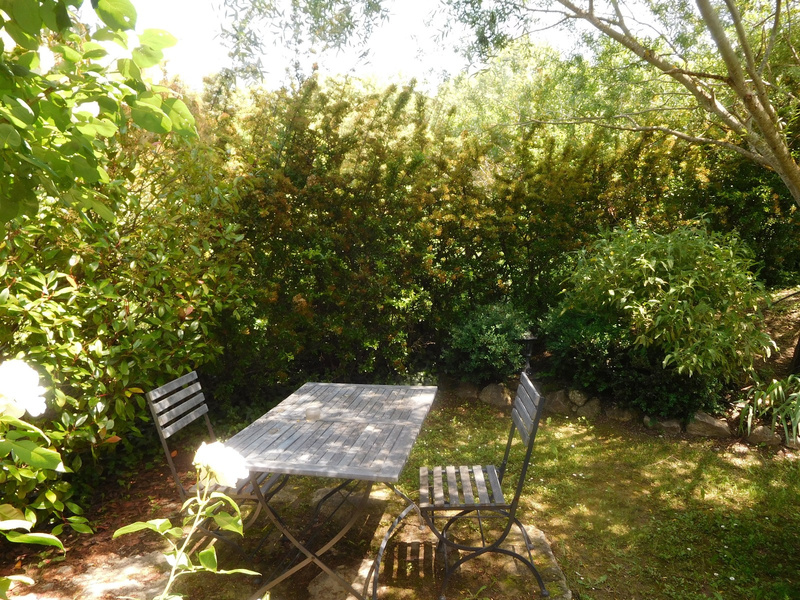 Independant Studio with 1 bedroom, sitting/dining area with small kitchen, shower room/WC. 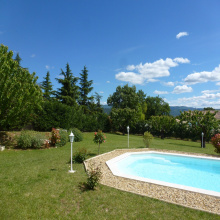 Lovely landscaped garden, pool, auvent.